Airports are bustling hubs and surveillance is one of the core mechanism to keep both passengers and workers safe. 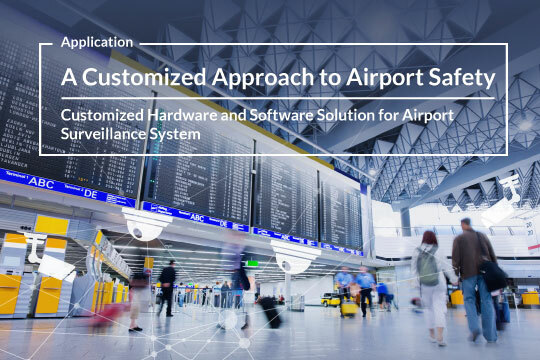 Innodisk has been in instrumental in providing software and hardware solutions for a security project for one of the larger airports in Asia. The system in question was a set of local servers that each served 5-6 security cameras. 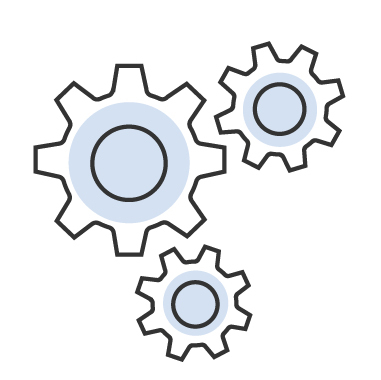 The customer needed a customized client to manage these servers and monitor single components to streamline maintenance. 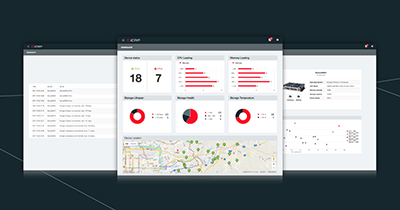 With these criteria in mind, Innodisk crafted a fully customized surveillance solution. 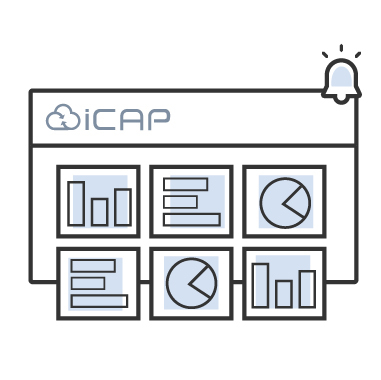 iCAP was modified to meet the customer’s need for component monitoring and was set up so that any event would be sent to the cloud for data collection. 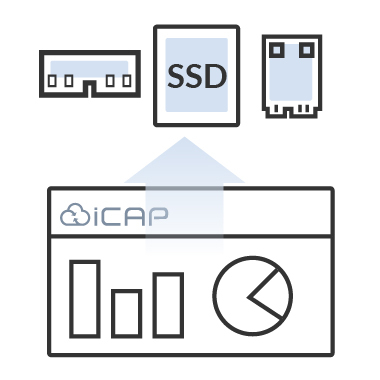 Each server was similarly fitted with high-capacity SSDs, high-performance DRAM, and robust PoE+ expansion cards. The flash storage provided rapid data transfer and sufficient capacity for the high-resolution video recordings. Innodisk’s DRAM module proved the needed memory performance to handle around-the-clock surveillance requirements. Finally, the PoE+ expansion card allowed for robust signal and power transmission to cameras through a single cable.